The S-WCB-M003 adapter connects the R.M. 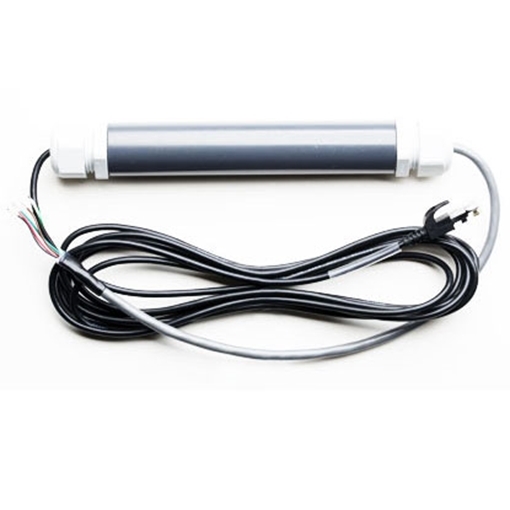 Young Wind Monitor-AQ Sensor (model 05305) with Onset's line of research-grade weather stations, including the HOBO RX3000 Remote Monitoring System, U30, H21, and H22 weather station and energy monitoring systems. The R.M. Young 05305 Wind Monitor-AQ meets EPA guidelines for air quality measurements - 0.4 mph accuracy; 0.9 mph starting thresholds; for winds up to 112 mph. 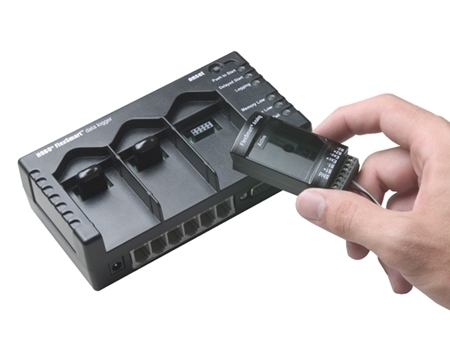 The HOBO Energy Logger multi-channel data logger is a modular, re-configurable data logging system for energy and industrial monitoring applications.